EMV is a latest technology that can help small and large scale business avoid potential chargebacks. The information inside this card can’t be duplicated, means more security and less chargebacks. EMV (Euro MasterCard Visa) is a technology that can help to avoid potential chargebacks. Currently, it is been used across the globe, especially in Europe since last ten years. Instead of using standard magnetic stripe cards for storing information, EMV technology stores sensitive data within the credit card. Hackers find it hard to crack, and magnetic stripe cards on the other hand are easy for fraudsters to copy. Using old technology, fraudsters can copy your personal information within minutes, but EMV makes it difficult for them to copy information. It can be said that EMV technology protects your personal information. How EMV can help reduce chargebacks? EMV can help avoid potential chargebacks and help maintain a positive profile. EMV compliance will greatly enhance business processing and security. 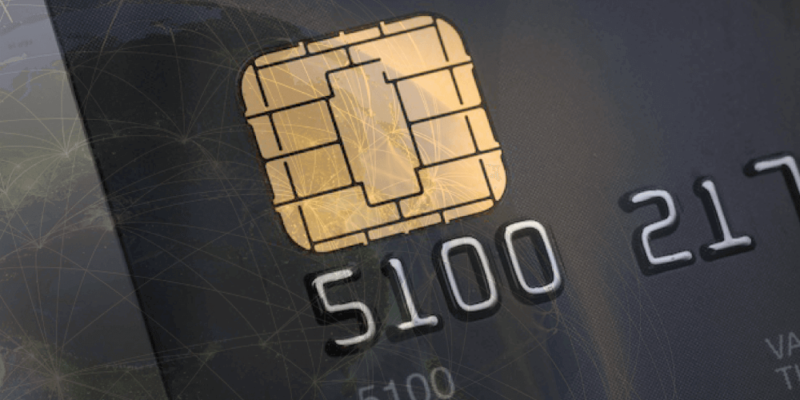 Why you should use EMV technology? If you want to protect your business from frauds then implementing EMV technology will help. It is virtually impossible to copy this card. To fix the payment ecosystem, many countries are shifting to EMV technology. According technology experts, if you aren’t equipped with EMV, you are likely to see chargebacks. Here is how EMV works: Criminals can take information from a stolen EMV card and then create non-EMV card. The magnetic strip information of the card still identifies it as EMV. If this card is presented and swiped on a terminal, magnetic strip will inform the terminal that this is an EMV card and drop it. Cashier will notice that chip is missing and stolen card will be blocked. It is impossible to override the information and use it on terminal. Even if the card information is stolen and money is withdrawn, issuing bank will be responsible for it. Why Business should switch to EMV? Merchants who have switched to EMV chip cards know its benefits. Those who aren’t utilizing EMV should know that this technology provides additional layer of protection that can save your time and money. If customers and merchants are using EMV technology, the liability is on the issuing banks. Businesses can address card owner’s issues, but more responsibility lies on the bank rather than merchant. There was a liability shift in October 1st, 2015. Processing statements will now add chargebacks that are borne by issuers. Business owners who don’t use EMV technology will have to pay charges. There may also be additional charges on merchants in future. For smooth operation, businesses should make sure that their systems are PCI compatible and protected.